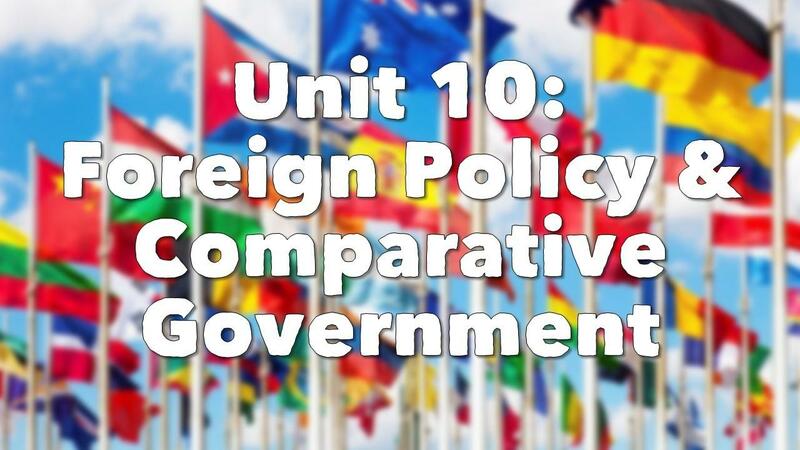 The 10th unit in our Complete American Government Curriculum is a 3-week unit on foreign policy and comparative government. It begins with an overview of what foreign policy is, who helps create it, and the people and organizations involved in creating America's foreign policies. 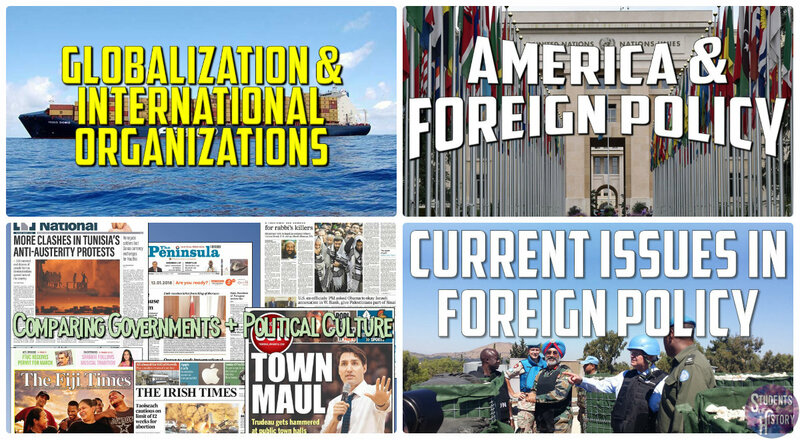 Students then analyze major foreign policies from throughout history, from Washington's warning about foreign entanglements in his farewell address, through the Monroe Doctrine, Dollar Diplomacy, the War on Terror, and others. Students analyze a foreign policy current event issue as well and present their findings to the class. Another lesson has students analyzing various newspaper headlines from across the world to gain insight into the political culture of different regions. Finally, students learn about international organizations like NATO and the EU and analyze their role in foreign policy and international diplomacy. 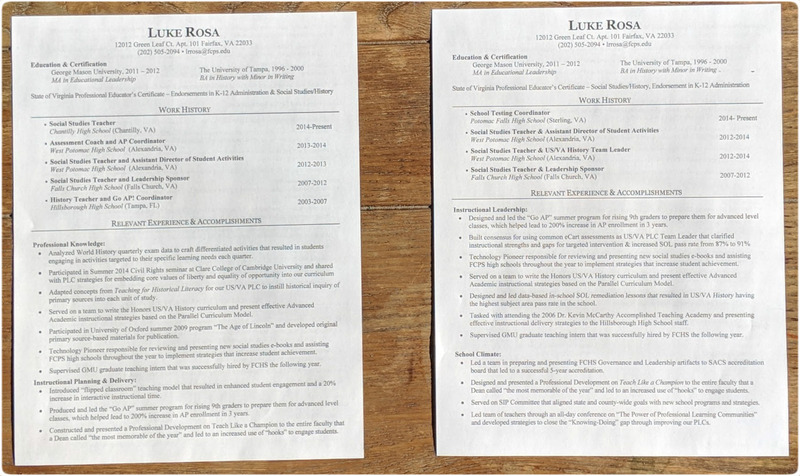 Once you've got your resume polished up and sent out, hopefully you'll soon have some interviews lined up at schools. Competition for teaching and school leadership positions can be fierce, but with the right preparation you can ace your interviews and have schools lined up to hire you. 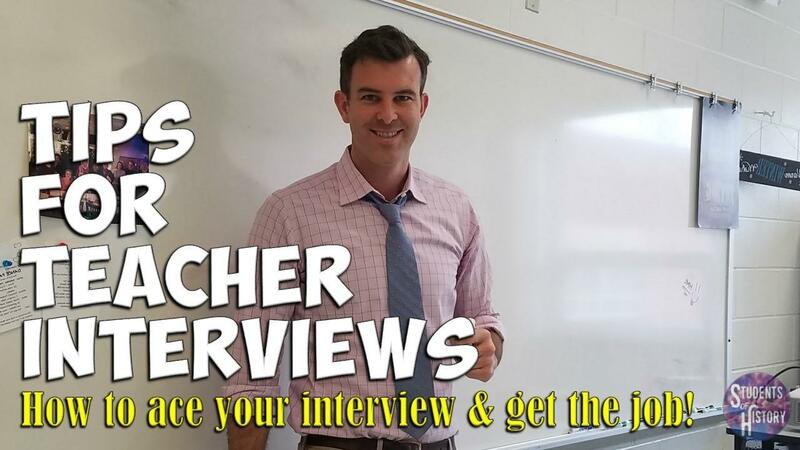 The key to a dazzling interview is simple: research the school you'll be interviewing with, prepare responses with a structure that makes your answers memorable, and create a "cheat sheet" to help remember your perfect answers. Here's exactly how to do it plus some handy downloads to help you prepare! Once you find out you have an interview, start researching that school. You want to know its demographics, access to technology, testing data, percentage of ELL & IEPs, graduation rate, attendance, school improvement plan, any special initiatives, etc. Are you a teacher looking to move schools? 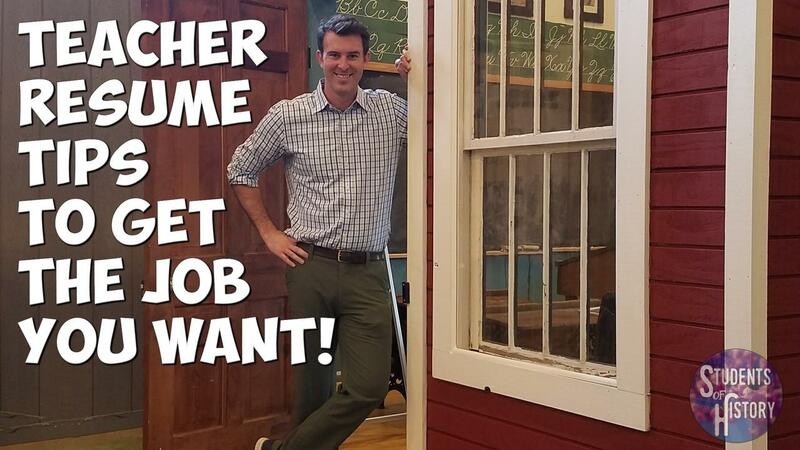 Or move up to a department chair or assistant principal position? 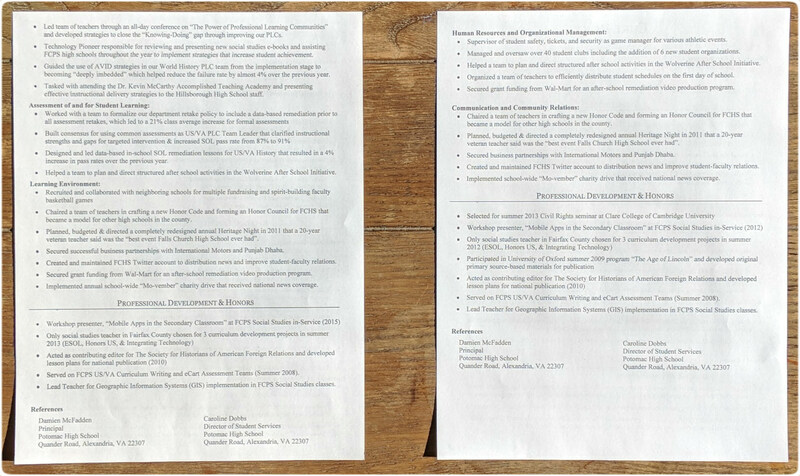 The first step in this process is having a resume that will stand out. Schools sometimes get hundreds of applications for leadership positions. You want them to remember yours. Chances are, you're doing lots of noteworthy things in the classroom. The key is to note these and then present them in the best way possible to show off how great a teacher you are. I've taught for 14+ years, been hired at a few schools for leadership positions, and sat in on interview panels where we talked about what we were looking for in a candidate. 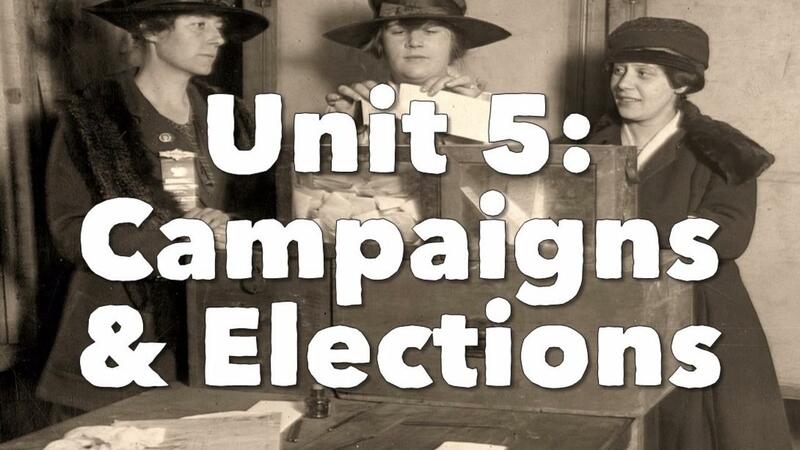 After covering the ideology, the political spectrum, and political parties in the previous unit, this unit plan focuses on Campaigns, Elections, and the Media. 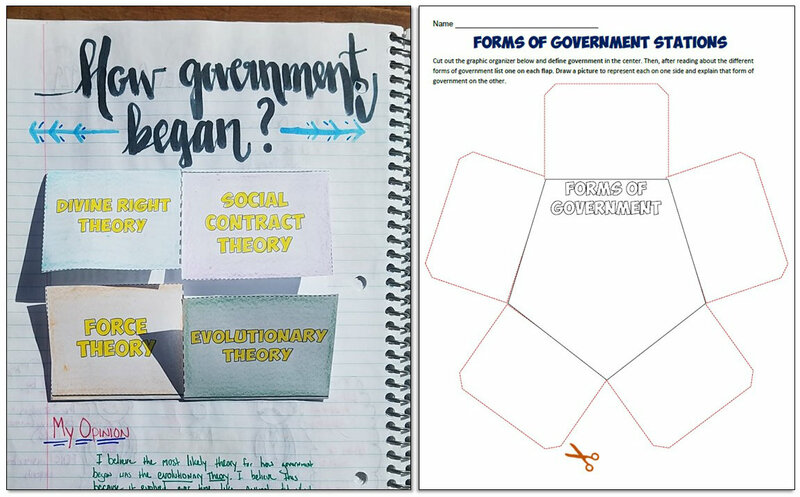 Remember, you get immediate access to this engaging and thorough unit plan when you join Students of Civics! The media and "Fake News"
The unit begins with an overview of elections in the United States along with how political participation has increased through Amendments like the 15th & 19th, as well as other laws. Next, students look at the Electoral College and significant or contested elections like those in 1876, 2000, and other years and the impact they had. 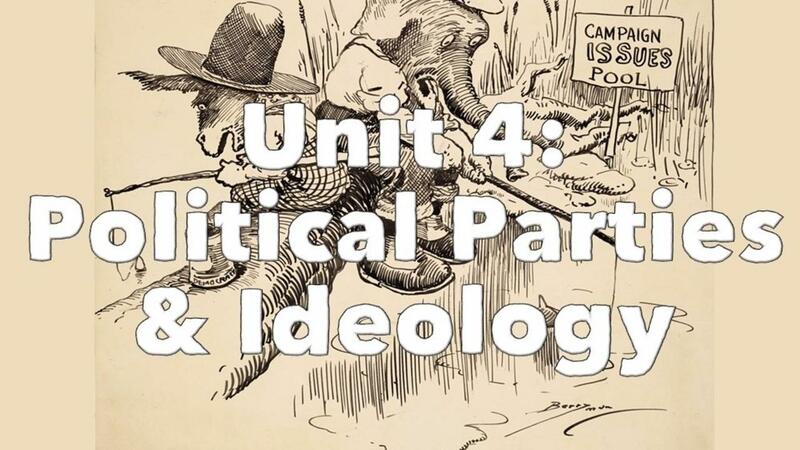 Unit 4 in our complete American Government curriculum covers Political Parties and ideology! This is an engaging unit filled with rigorous and relevant resources that both you and your students will appreciate. Each day throughout the unit, your students will be engaging with the highest quality resources and proven lesson plans. There are primary sources including George Washington's farewell address, Google Doc digital resources, and engaging interactive notebook pages. To review, there is a Quizlet vocabulary set, Kahoot and Quizizz games, and more! You can download this awesome unit here on TpT! 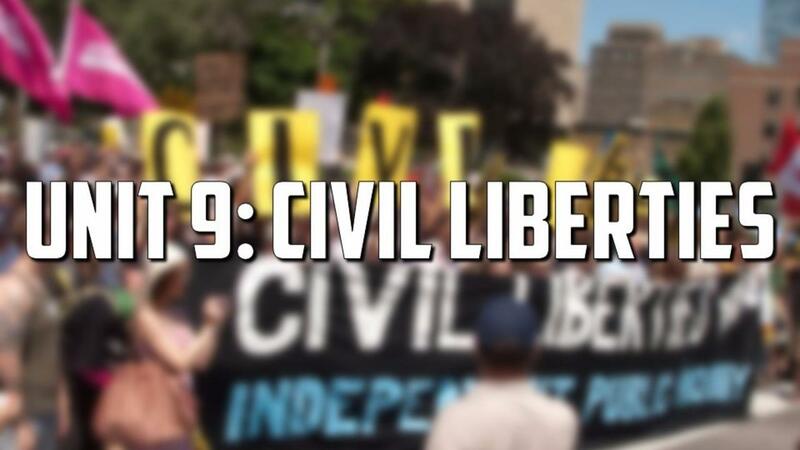 Unit 9 in the Students of Civics curriculum focuses on the Civil Liberties and their place in America. 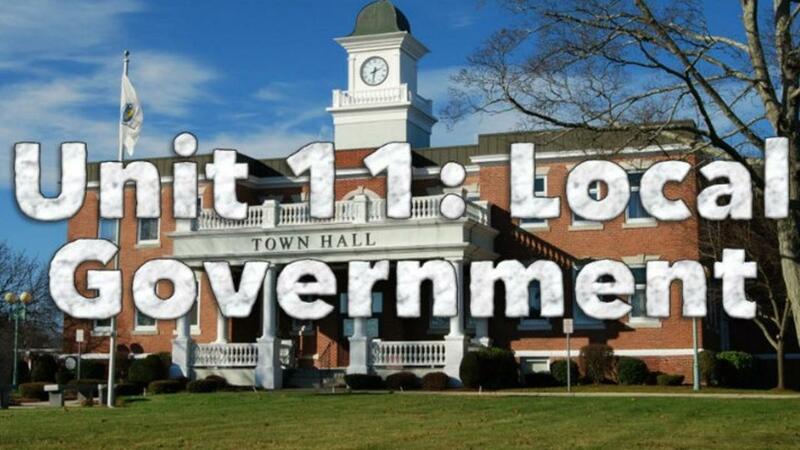 This is 2-3 week unit plan will help your students understand what civil liberties are, when they were taken away in the past, and the role they play in our society today. It's full of engaging and thought-provoking activities that you and your students will love. 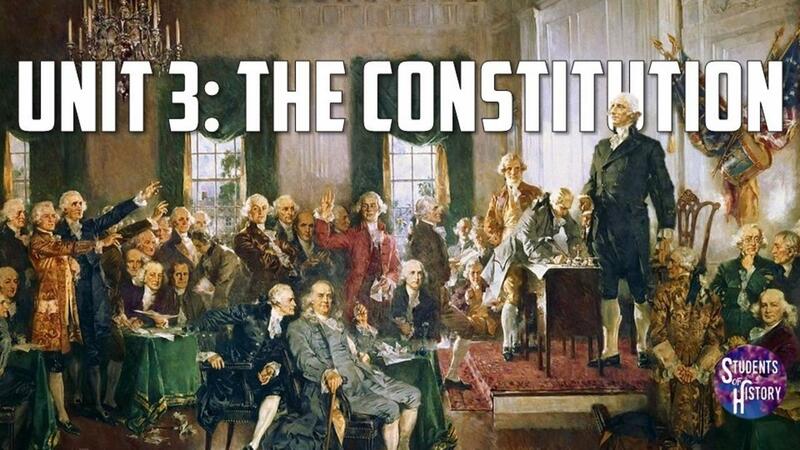 Obviously, for an American Government course, one of the most important units of the year is that on the US Constitution. 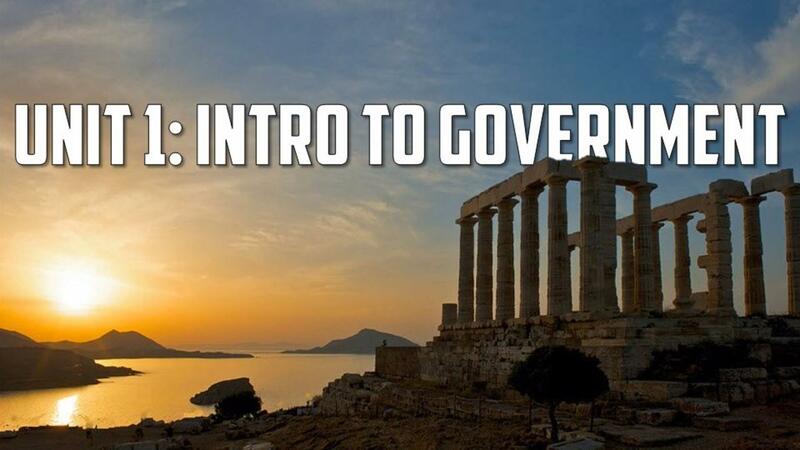 Students need to leave your class with a thorough understanding of America's founding document, and with our Complete Civics Curriculum, that's exactly what will happen! 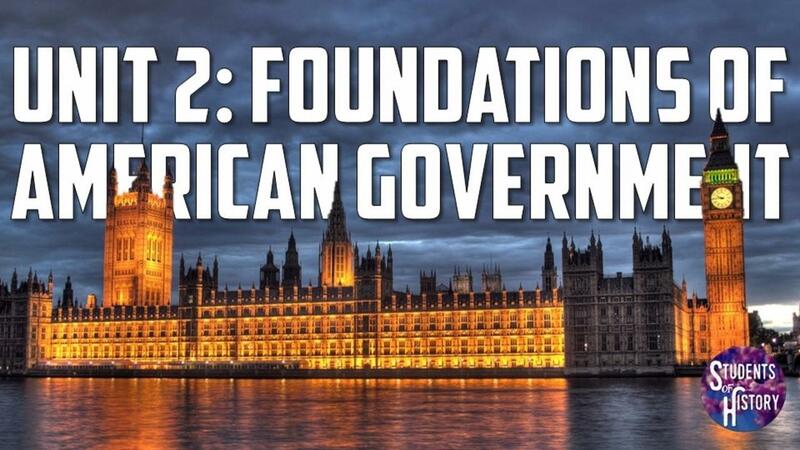 After finishing the first unit on the beginning and purpose of government, Unit 2 in our curriculum focuses on the foundations of America's government. Students begin the unit comparing the governments of ancient Athens and Rome using an interactive Google Drive page and station activity. 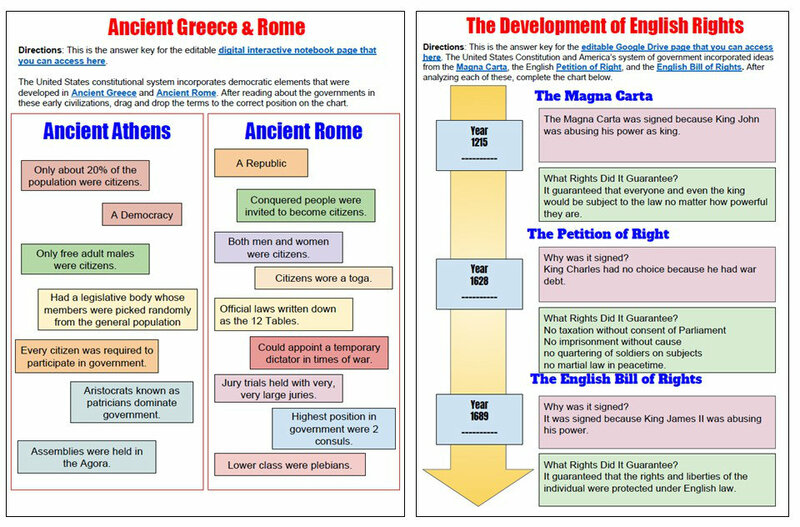 Next, students analyze the development of rights in England with a PowerPoint and guided notes sheet, reading on the Magna Carta, Google Drive page, and podcast.